The Santini brothers belong to one of the most powerful mafia families on their island. This is Ricardo Santini's story, the oldest of the brothers who has lost his lover to the mafia war that is plaguing his land. Due to his grief, he unleashes his violent nature upon anyone who dares cross him, his need to punish his enemies all encompassing. But what he doesn't count on is Bianca D'Angelo walking back into his life, the only other woman he has ever loved. Bianca had once loved Ricardo, but left him due to his violent nature. After an abusive marriage to another man, she vows off all relationships, just wanting to be left alone. But when she accidentally kills one of the most powerful men on the island, she is forced to stay with the Santini brothers for her own protection. 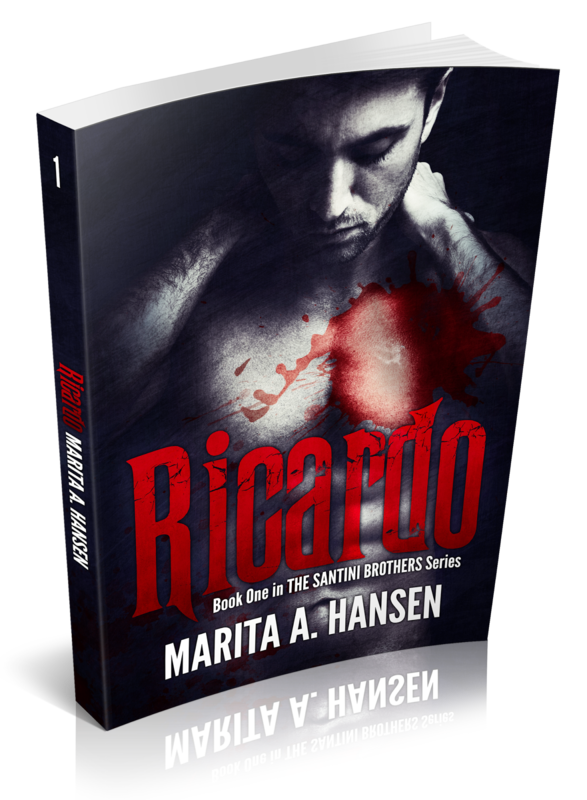 Upon seeing Ricardo again, she attempts to deny her feelings for him, terrified of falling into another violent relationship. But Ricardo isn't one to be denied a second time, Bianca not knowing what hit her. *Ricardo is Alessandro Santini's oldest brother. Alessandro from My Masters' Nightmare will also get a book. The series that spawned the Santini Brothers. WARNING: Unlike RICARDO, My Masters' Nightmare is about the D'Angelo family, who are human traffickers. It has graphic non consent and dub consent scenes. 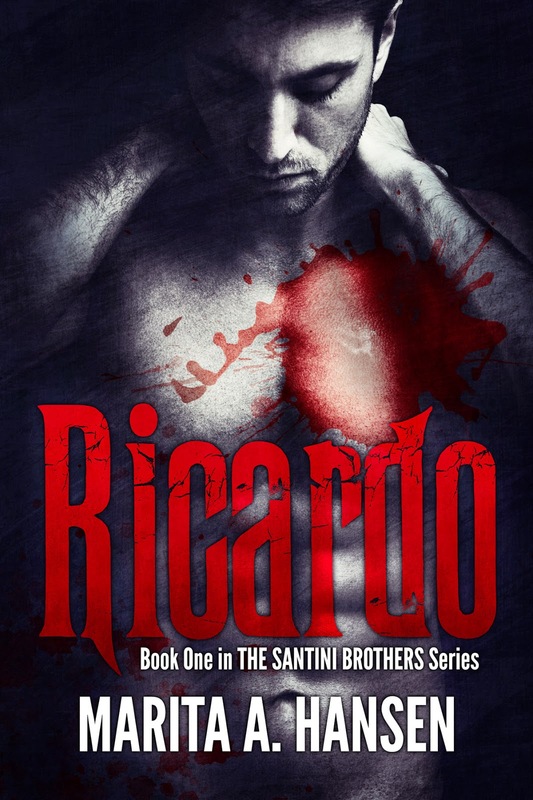 If this isn't for you, you should wait for RICARDO (The Santini Brothers #1).